Discover the magical island of La Gomera in Canary Islands. 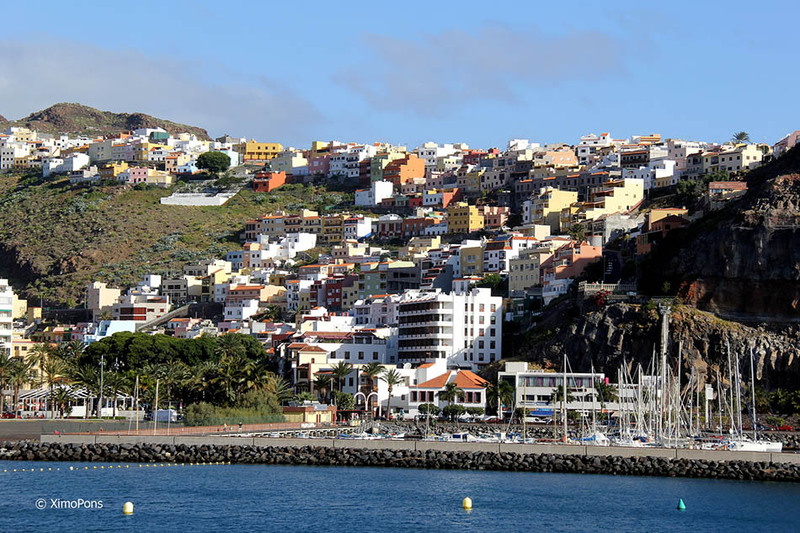 In this guide you might discover all about touristic offer in La Gomera, a good starting point to prepare your vacation. On this island you will be able to observe nature in its purest condition, as in this place you might find lush forests, enormous gorges, cliffs with unthinkable forms, as well as beloved people, who still respect their traditions and are willing to offer you unique and memorable holidays. 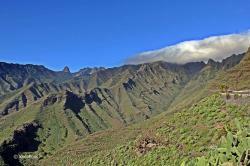 La Gomera is located only 30 kilometers from Tenerife and it’s the second smallest island of the Canaries archipelago. Even though it’s small, in the island of La Gomera you can experience great holidays walking or riding it’s trails and beautiful places with incalculable ecological value. This island welcomes you to have a great rural tourism experience as it hosts the Garajonay National Park, proclamed national heritage by UNESCO since 1986. A place to discover that will surely amaze you. 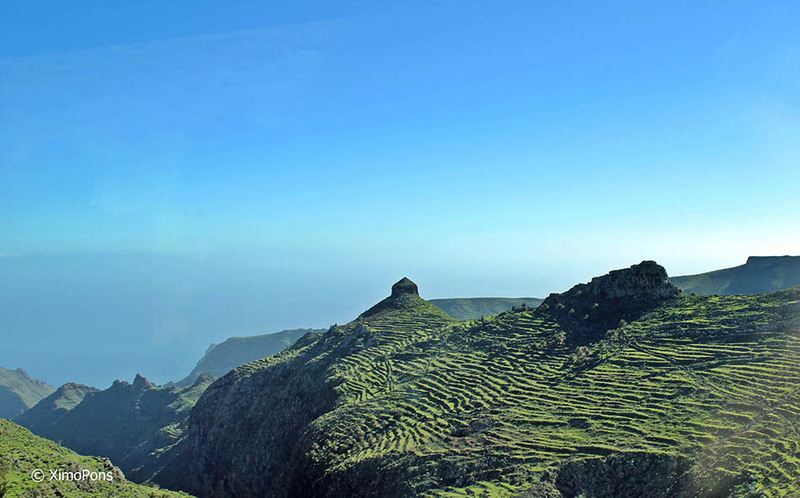 La Gomera also has some unique seascapes formed by the cliffs of eroded lava that dig into the Atlantic Ocean. In this island you can relax in the highest quality hotels while enjoying magnificent days of golf in dream-like landscapes, close to charmful small beaches. 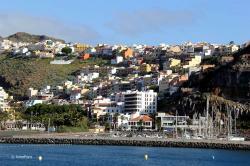 If you want to take a look at the hotel offers in La Gomera or even make a free-commitment reservation click here.